Currently, David is an independent Member of the Bank of England’s FICC Market Standards Board. 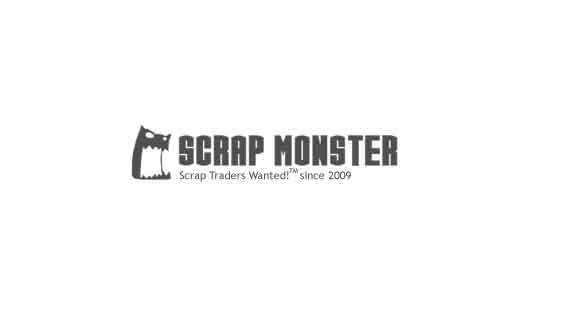 SEATTLE (Scrap Monster): The World Gold Council (WGC) today announced appointment of David Tait as its new Chief Executive Officer. 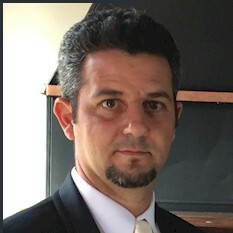 David is supposed to join WGC on 7th January, 2019 and will succeed Aram Shishmanian, who has been heading the gold industry organization for more than a decade. During the transition period until 25th February, 2019, on which Aram Shishmanian leaves the company, David will continue to serve the organization as CEO Designate. David joins the WGC after a highly successful career in the financial services industry. During his banking career, David was associated with leading investment funds including UBS Investment Bank, Credit Suisse and Goldman Sachs. Currently, David is an independent Member of the Bank of England’s FICC Market Standards Board. Commenting on the new appointment, David Harquail, the Chair of the WGC noted that the organization looks forward to work with David Tait to continue the important work carried out by Aram Shishmanian over the past decade. He thanked the outgoing CEO for his diligent and industrious efforts in transforming the WGC into a truly influential organization capable of ensuring sustained gold demand across the globe. Meantime, David Tait commented that he is truly excited to take on the pivotal role for the gold industry. Highlighting the relevance of investing in gold, he promised all efforts to develop gold as an asset, especially during these times of uncertainty.